Get your recording for the introductory webinar on our brand new software feature: TyphoonTest. This webinar presents Typhoon HIL's new TyphoonTest framework, showing how we are leveraging Python and open-source to bring a powerful tool to be used to verify your power system/electronics systems. 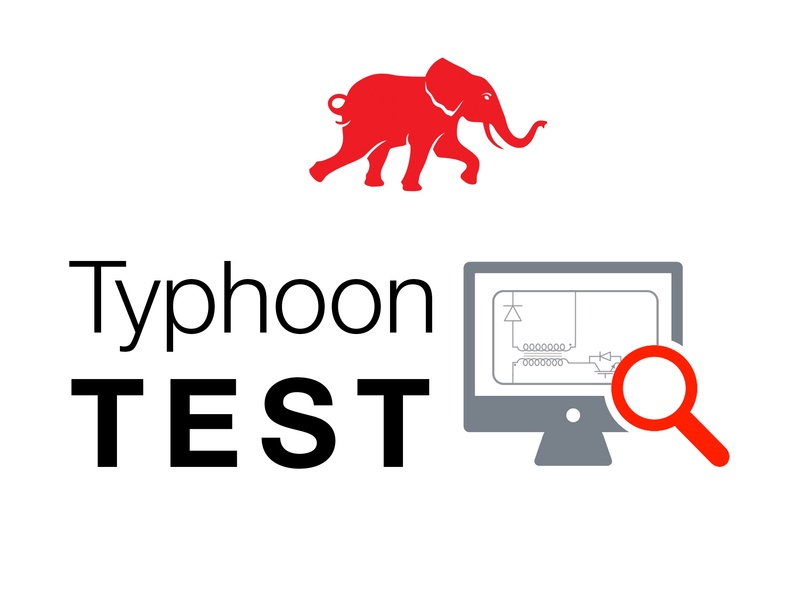 To showcase the power and ease of use of TyphoonTest, example tests are being demonstrated, from very basic tests to real applications such as speed control for drives and ride-through functionalities for solar inverters. 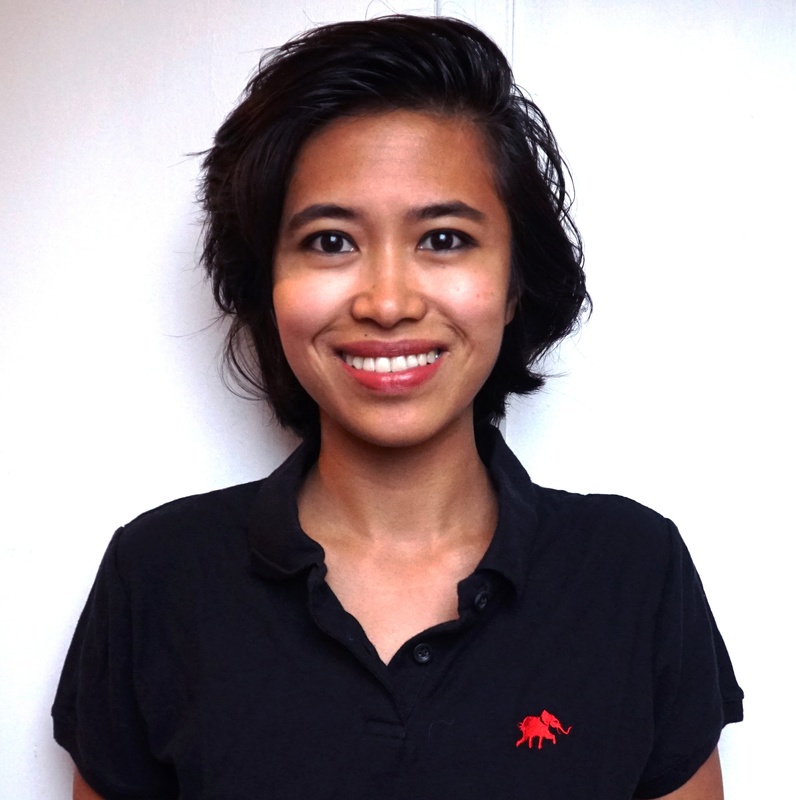 The webinar was hosted by Samantha Bruce, Digital Marketing Lead at Typhoon HIL and our key speaker and presenter is Victor Maryama, Test Automation Architect at Typhoon HIL, supported by Ivan Morar, Hardware Engineer at Typhoon HIL. 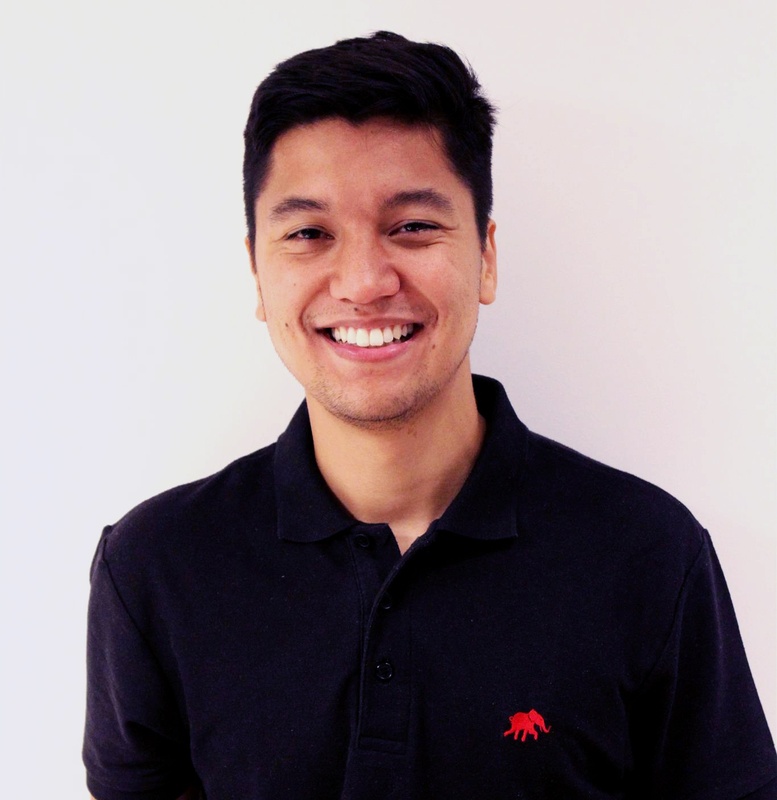 Victor Maryama is the Test Automation Architect at Typhoon HIL. 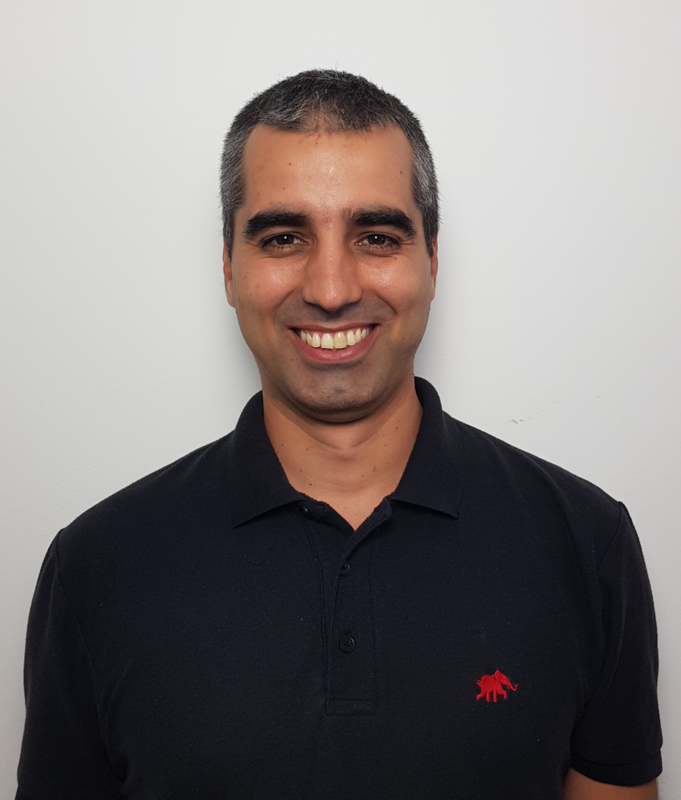 He graduated with a Master of Engineering (MEng) focused in Electric Power Systems from Universidade Federal de Santa Catarina, Brazil. Ivan Morar is a Hardware Engineer at Typhoon HIL. He graduated with a Bachelor of Science (BS) in Electrical and Electronics Engineering from the Faculty Of Technical Sciences, Novi Sad. from Reed College in Portland, Oregon.